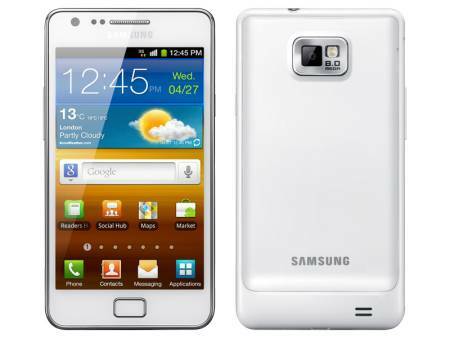 The White Samsung Galaxy SII has just hit the shelves today in the UK. The great news is it's a true white phone (unlike the Nexus S), I'm sure a few of you will be picking this up, especially if it goes with your sparkling clean white car (youÂ knowÂ who you are!) Personally I'm undecided, I'll probably have to see it in person before dropping any money on it. What do you guys think of the white SII? You can pick it up from the High Street, or from Amazon for Â£489.99.